If you are considering adopting a puppy or buying a dog for your family, it is important to know that adopting a dog is a very serious commitment: financially, emotionally and practically. According to the American Society for the Prevention of Cruelty to Animals, 44% of families in the United States have a dog. Just as people love their animals, it does not change that it costs some dollars to properly care for pets. According to Petfinder, annual expenses for dog care can increase to more than $ 10,000. The cost can vary a lot depending on the breeds of dogs. Grooming is a great cost associated with having certain breeds. Also, some dog breeds have some health problems. We have classified the most expensive and least expensive dog breeds to own and maintain, according to the main costs that vary in each of them. Medical problems: the Tibetan mastiff is prone to hip and elbow dysplasia, which can run up to $1,500 on the lower end or $ 6,000 on the upper end. Grooming: Grooming services can cost about $29. But with such a long and thick coat, expect regular grooming fees for a total of $ 408 per year. Food: Mastiffs are huge dogs with an average energy level. Expect to pay $235 a year just for dog food alone. Medical problems: Common illness Addison’s disease would cost between $1000 and $5,000 for treatment. Hip dysplasia is also common, and your veterinarian's bill can be around $1,500 to $6,000 to treat it. Grooming: Regular attention is required to keep and maintained this coat in accordance with the standard. Owners can spend up to $500 per year on grooming. 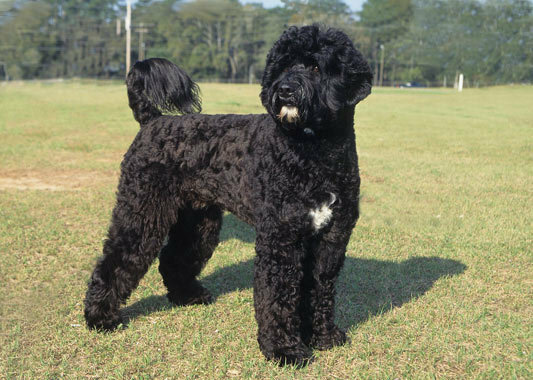 Food: According to AKC, Portuguese water dogs are high-energy and medium-sized. It is estimated that $235 per year will be needed to feed this breed of dog. Medical problems: with a series of costly predisposed medical conditions, such as cancer ($ 15,000), cataracts ($5,000), hip dysplasia ($6,000), this dog can be a very expensive breed to fund. Grooming: This breed has a long coat that requires regular grooming. For basic bathing and brushing ($16 ) should do the trick. 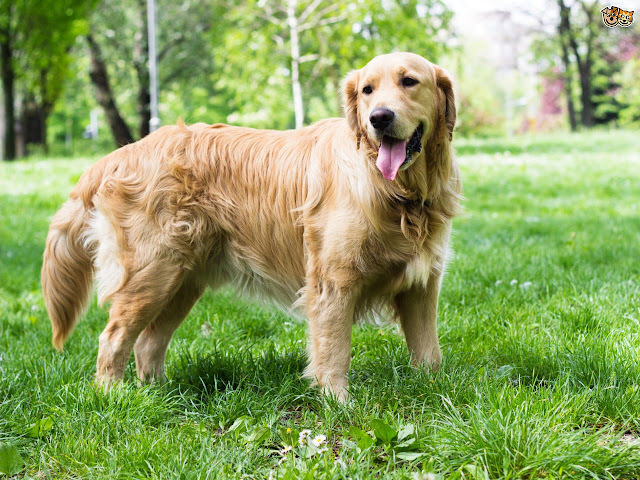 Food: The Golden Retrievers are large and medium dogs. It is estimated that owners will spend about $235 a year to feed them. 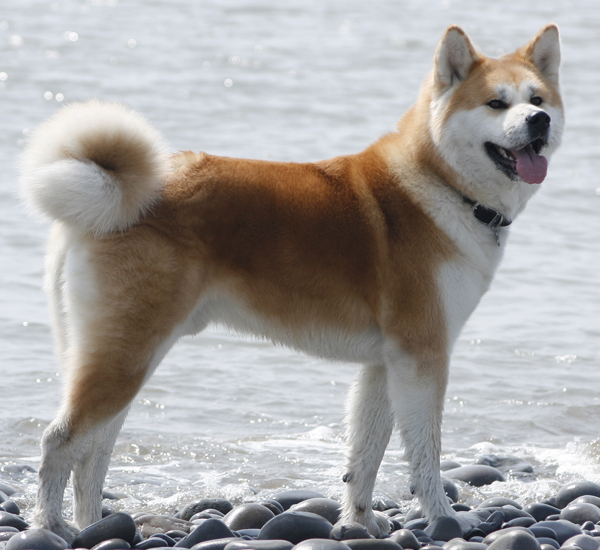 Medical problems: Akitas are prone to conditions, such as hip dysplasia, retinal atrophy, and stomach bloat, according to the American Kennel Club. Bloat, for instance, will cost between $ 1,500 and $ 7,500, according to Empress Pet Insurance. Grooming: Akitas are like cats and love to groom themselves. As the owner, you will have to brush them weekly to take care of their shedding tendencies. Basic bath and trimming services can cost at $ 16 to start. Food: for a large and quite active breed, it will cost $ 235 a year to feed Akita. 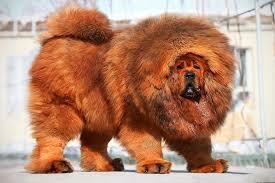 Medical problems: this dog is classified as one of the healthiest breeds. 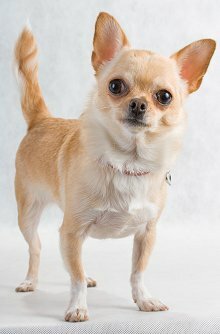 "With an average age of 14 to 18 years, Chihuahuas are known to have health problems, including hypoglycemia, patellar luxation, a heart valve disorders, pulmonic stenosis, Patellar luxation could cost $1,500 t0 $3,000. Grooming: Smooth- coated Chihuahua needs very little grooming along with regular maintenance. The basic grooming packages may start with $ 16 for this breed. Food: small dogs need less food than large breeds. Expect to pay around $ 55 per year to feed this dog. Medical problems: AKC says that although some bout of hip dysplasia and ear infections may occur, they are not common enough to be chronic. One of the healthiest dog breeds, Fox has a minimum of veterinary costs outside of regular vet check-up. Food: This very active breed will need a large amount of food to supplement its running lifestyle at about $ 235 per year. 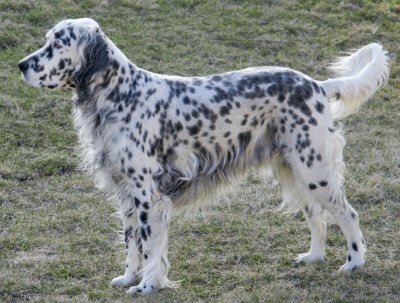 Medical problems: An energetic breed, English setters have a tendency to develop hip dysplasia and deafness. If necessary, medical costs would be between $300 and $1,500 at the lower end. But, in general, they are healthy dogs. Grooming: Their long coats require frequent care to protect against mats and tangles. Grooming is $ about $29. 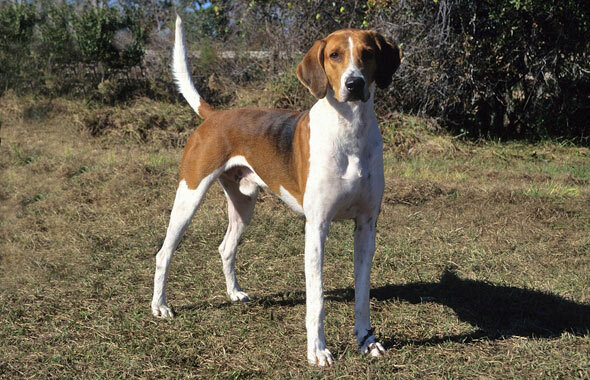 Food: These medium-sized dogs are energetic and active. Annual nutrition costs are approximately $235. DoglopedixIf you are considering adopting a puppy or buying a dog for your family, it is important to know that adopting a dog is a very serious commitment: financially, emotionally and practically. According to the American Society for the Prevention of Cruelty to Animals, 44% of families in the United States have a dog. Just as people love their animals, it does not change that it costs some dollars to properly care for pets. According to Petfinder, annual expenses for dog care can increase to more than $ 10,000. The cost can vary a lot depending on the breeds of dogs. Grooming is a great cost associated with having certain breeds. Also, some dog breeds have some health problems. We have classified the most expensive and least expensive dog breeds to own and maintain, according to the main costs that vary in each of them.